Servicing the Commercial HVAC Industry in Metro Atlanta for over 40 Years! Central is best known in the Metro Atlanta area for our more than 70 years in the Residential Heating and Air Conditioning business. It is also important to note that Central has also been in the “Commercial Heating and Air Conditioning Business” for over 40 years, providing system replacements, repair services and maintenance agreements to businesses, landlords and commercial property owners. We understand that businesses want their employees and clients to be comfortable, satisfied and happy to allow for a productive and profitable environment. 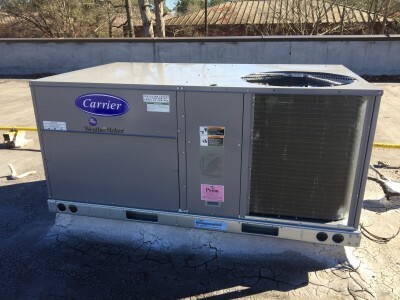 In addition to designing and installing HVAC equipment for our industrial and commercial clients in the Metro Atlanta area, we also offer preventative maintenance programs. By enrolling in one of our mechanical service contracts, you can have the peace of mind that comes with knowing your systems are properly taken care of. Regular mechanical service minimizes downtime, reduces energy bills, and keeps your systems running more efficiently. Our systematic maintenance program detects and corrects minor problems before they become major. Prolonged equipment life is a result of good care. That is why we are focused on providing a planned maintenance program that is tailored to the unique needs of the business owner. It has been our goal to help our clients achieve positive results by keeping their operating costs as low as possible. 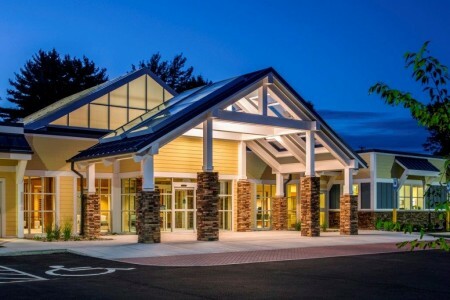 As a business owner, you know how important it is to keep your customers, employees, and tenants comfortable when they’re visiting your commercial property. We have all of your HVAC needs covered, including the design, installation, maintenance, and repair of your heating and cooling systems. We also specialize in indoor air quality and building performance solutions. Central is also a certified light commercial ductless split system contractor. Whether you need repairs, a maintenance contract or a new ductless split system, we are here to serve you. Our commercial technicians are highly trained and prepared to solve any problems you may encounter. From a business with a single system to businesses with multiple units, our experienced team can provide the service you need. We are committed to providing the best and most comprehensive services in the Atlanta market. Call us today to find out more about our repair services, planned maintenance programs, or for a FREE ESTIMATE regarding a new system. Your comfort and satisfaction is our business! Central Heating and Air Conditioning is now offering financing for all commercial projects through UniFi Commercial HVAC Program. UniFi has financing options that will allow you to break down the cost of securing our HVAC solution into monthly payments rather than a onetime cash outlay. The process is easy and fast. Click on the UniFi logo above to apply!